Puma Essential Sweat Pants is rated 5.0 out of 5 by 3. 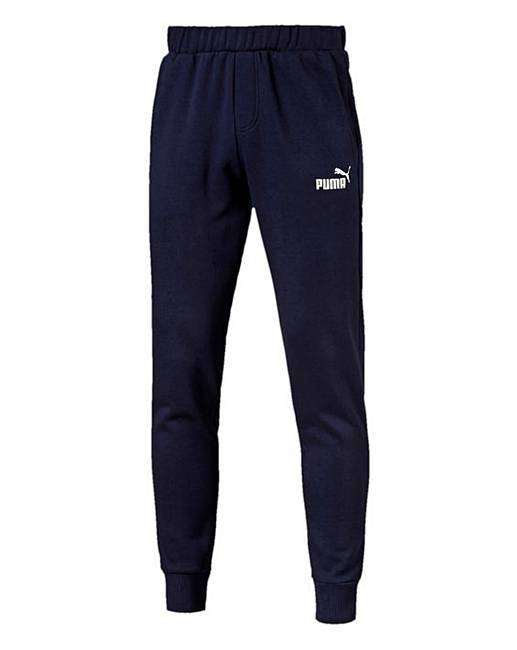 These Puma Essential Sweat Pants will complete your sports outfit. 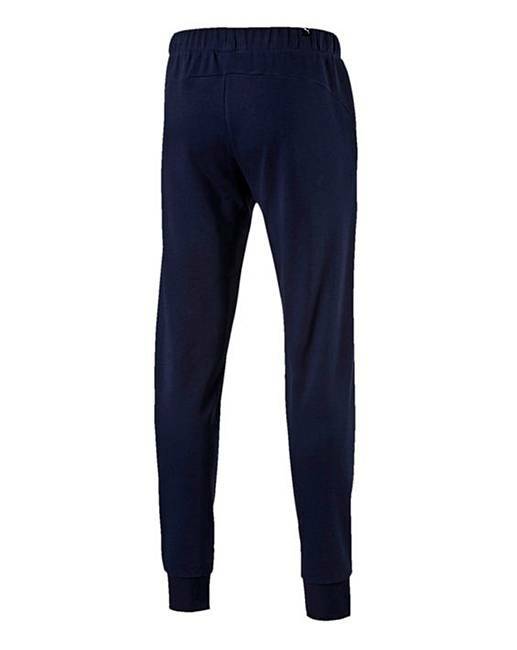 Featuring an elasticated waistband with drawcord, side-seam pockets, elasticated ribbed cuffs for a snug fit and branding to the leg, pair these joggers with a tee to complete the sports casual look. Rated 5 out of 5 by CathRobbo from Great Great fit and good price. Would buy them again at the price they are.